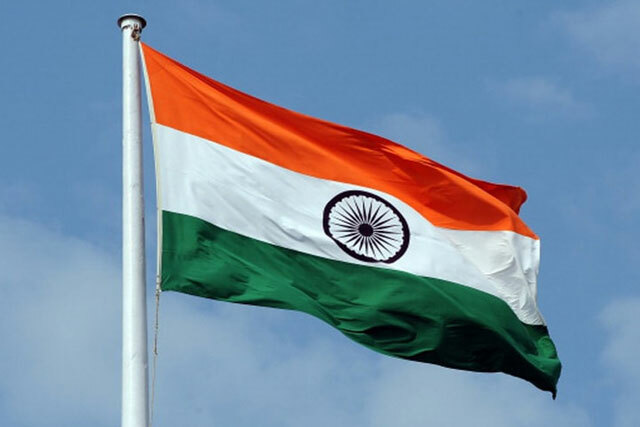 Normally, unfurling of the National flag and singing of national anthem is a must in every educational institution in the country on the Republic Day. But, this time around, there are doubts whether there would be flag hoisting in about 5000 schools in Telangana. The reason? These schools are all single-teacher schools, which means that there is only person who manages school and office. He is the peon and he is the head master. This time around, most of these teachers are involved in the Panchayat election duty. The second phase of Panchayat elections would be held on January 25. This means, the teachers will have to complete the polling process and finish the counting formalities. After this, they have to deposit the polling boxes with the officials. Only then, they can return home. The very next day, they will have to go the school to unfurl the National Flag. Sources say this would be very difficult for some teachers, who are given election duties in interior areas. So, for most of these teachers, Republic Day would be a mere formality. Sources say there are at least 1500 one-teacher schools, which would be affected due to the panchayat elections.